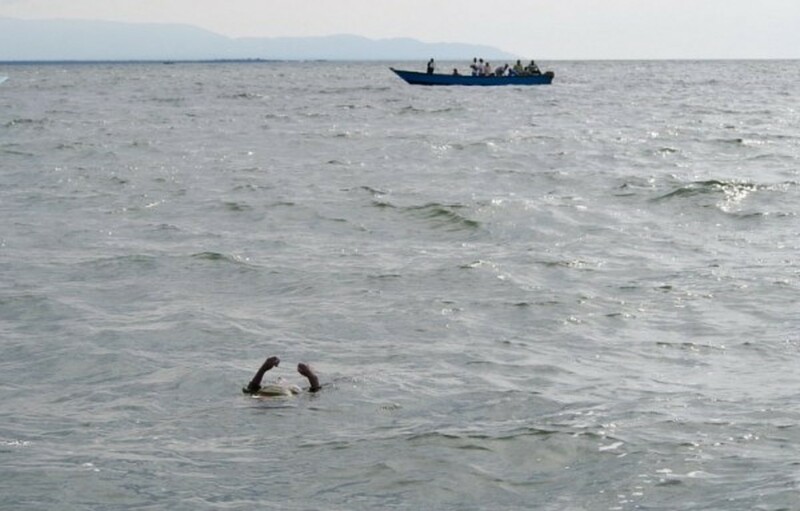 KABALE – Five people on Tuesday morning drowned in Lake Bunyonyi when the boat they were travelling in capsized in the middle of the lake. They are Agnes Turyasingura, 29 and her nine month old baby, Jacob Niwahereza. Others are Patience Akampurira, and her eight months baby Macklin Tumuhekyi all residence of Hamukaka village, Kyenyi parish in Muko sub county, Rubanda district. The victims were using a local boat from Hamukaka landing site to cross to Karambo village. We have established that it has been a routine for the deceased given they cultivate on the other side of the lake. Only the eight months old baby has been recovered so far. Regional Police spokesperson Elly Maate confirmed the unfortunate incident. 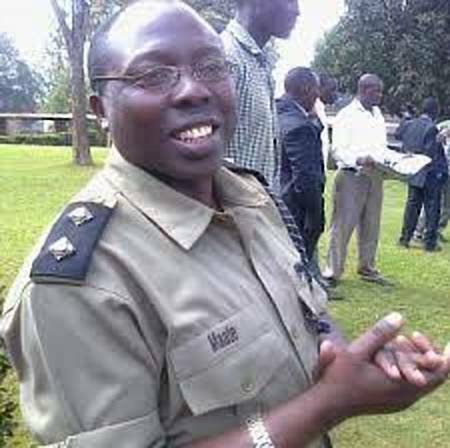 He said local drivers from Kachwekano are searching for the other bodies as police marine unit from Entebbe is expected to join the search. The matter has been recorded at Muko Police Station vide SD 9/26/06/2018.